Rescale's simulation platforms have comprehensive file management capabilities to allow users to efficiently and securely transfer, organize, and store their simulation input and output files. Fast file upload and download can be performed using the latest data transfer technology through a browser, along with unlimited and on-demand data storage. 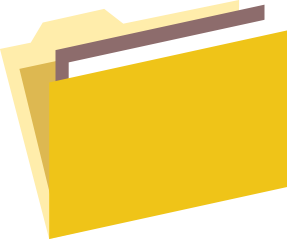 Quickly create folders and sort, search, or group files. The GUI-based file management feature of Rescale's simulation platforms allows users to organize their input and output files easily and logically for efficient access. The built-in file version control function tracks simulation history and changes. Users can share appropriate files with colleagues and benchmark between multiple simulation runs. Easily share simulation setup, workflow, and results with colleagues worldwide. Clone an analysis workflow to create derivative simulations in seconds. Rescale's simulation platforms provide quick and efficient file sharing to enhance team collaboration. Using the latest parallel data transfer technology, Rescale's simulation platforms enable quick and easy file transfer directly from the browser. Download an individual file or all results securely to your desktop or leave them in your Rescale account to access at any time. Automatically download output files at job completion using Rescale's sync tools. No user intervention is required and users can transfer all or select files without having to monitor the simulation. Graphically monitor company and user data usage. Access unlimited data storage and pay only for the resources used. 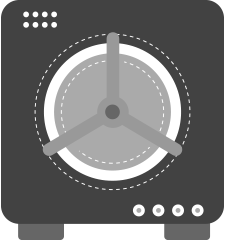 Client-side file encryption file encryption and channel encryption provide industry-exceeding security standards for data transfer and storage. 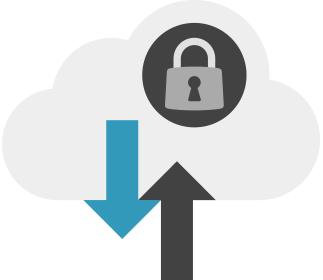 Uncompromised data security ensures users simulate with confidence.